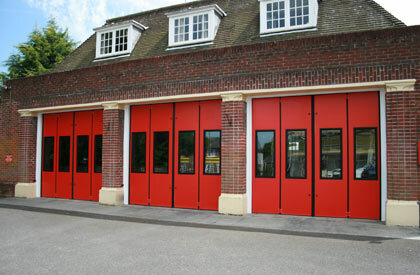 Bi-Fold Rolfe Ltd are Residential and Industrial door Specialist based in Southampton Hampshire. We also have offices in Bournemouth Dorset, Guildford Surrey and Swindon Berkshire. 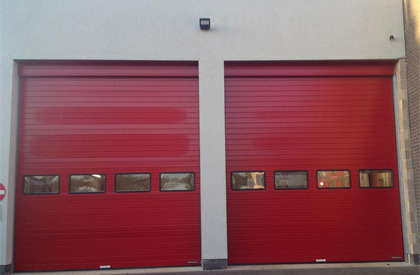 Originally Established in 1966, Bi-Fold Rolfe is the South of England's leading independent industrial door company, specialising in the repair, maintenance, installation and manufacture of all types of industrial, commercial and retail door systems. We have been carrying out installations of domestic bi-folding doors since 1990. We also specialise in domestic Bi-folding door installation, repair. 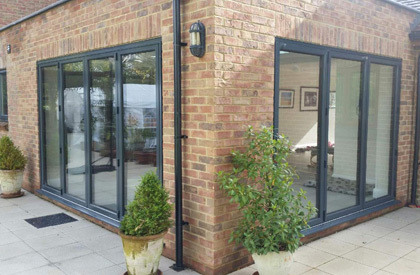 Looking for Domestic Bi-folding Doors? Bring the outside in to your home in one step by replacing your old patio door with our stylish quality bifolding system. 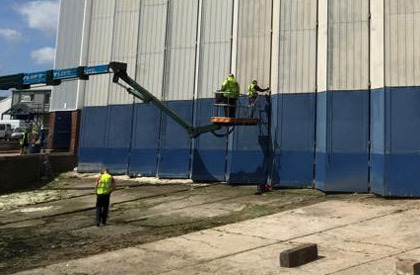 Bi-Fold Rolfe offer a nationwide installation service, which is covered by a quality guarantee achieved to standard ISO 9001. As an independent company we offer a friendly & personal service from first contact to completion of contract. Bi-Fold Rolfe Ltd are proud to announce our appointment as Trade Partners to Hormann UK the Worlds Premium door manufacturer. Bi-Fold Rolfe Ltd are a Safe Contractor Approved company, Safe contractor is a contractor accreditation scheme that assesses the health & safety competency of contractors. To find out more click here. 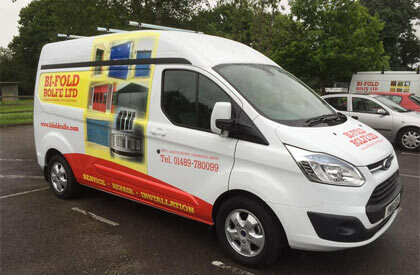 Bi-Fold Rolfe Ltd are members of The DHF, which represents all the UK's leading door and hardware companies, is dedicated to raising standards in the industry. To find out more click here. Gate Safe works to raise awareness of the urgent need to observe the agreed safety protocol to ensure a safe and compliant automated gate installation – every time. To find out more click here.